dimensional scene. 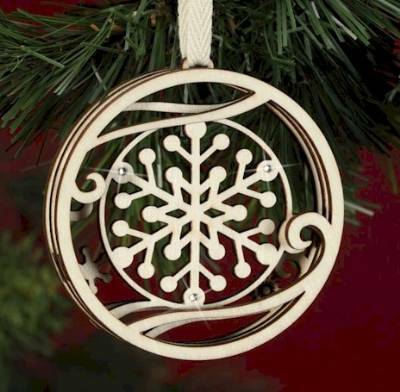 The printed cord reads "Let It Snow". Flourish is a wonderful new collection of familiar images. each of the items in the Flourish Collection.